Need an advice on UrMuse accounts and billing? Want to learn how to use Muse templates & widgets? 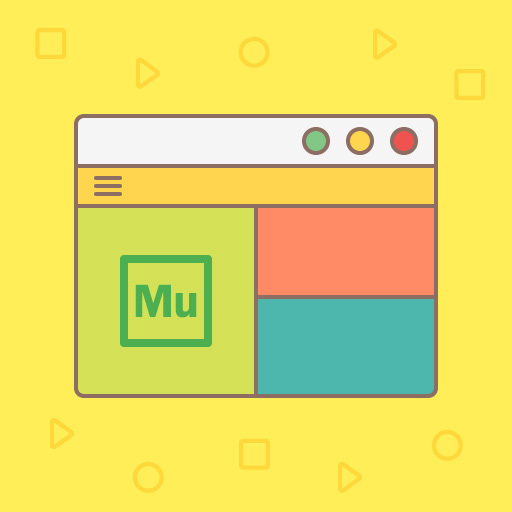 Find everything there is to know about Adobe Muse & UrMuse Store in our Learning Guides. How can I create my customer account? What payment methods are accepted on the store? 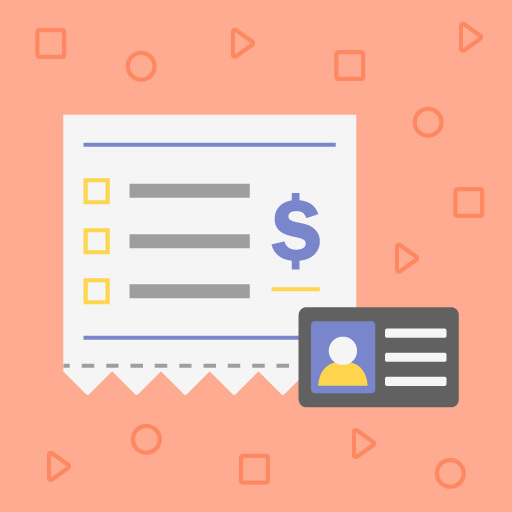 Get answers to these questions (and many more) in this guide that covers everything there is to know about creating a customer account and making a purchase on UrMuse Store. What is an Adobe Muse template? How to use the Bricks delivered with all UrMuse templates? If these questions have already already crossed your mind, this guide about Muse templates is for you. Inside you will learn all there is to know about the use of templates in Adobe Muse. Have you ever wondered what is the difference between a Graphic widget and a Mucow widget? Do you know how to add a widget in Muse Library panel? If this is the case, look no further! We have an answer for all the questions you may ask yourself in this guide about Muse widgets. Slidebar is a great widget which allow you to transform any component in a Muse page into a side bar, but its Options panel can be quite overwhelming for some users. That is why we explain how to use the various options available with Slidebar in this Learning Guide. 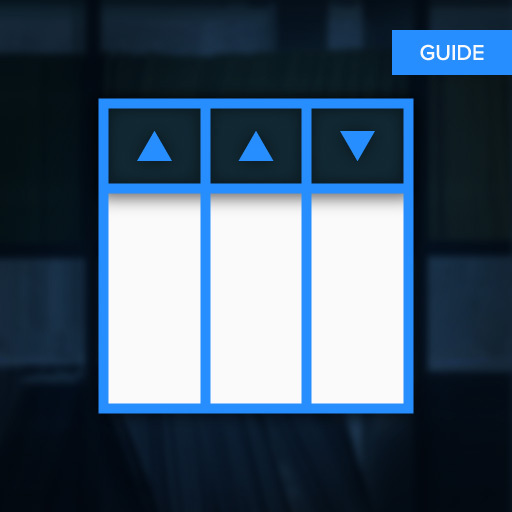 In this guide we will learn how to use the Adobe Muse widget Sorting Table. We will see how to add the widget in the Library panel, how to edit and fill the HTML code of the Table with different types of data, and how to customize the appearance of the Table with the widget Options panel.